Zomei filter. Star filters creat points of light, like "stars", Add some sparkle to your night shots, city skylines, street scenes, lamp posts, streetlights, car headlights, candle lights, and gaslights, any place there's sources of points of light. Star filters are the right tool to use in enhancing the natural sparkle effect in precious gemstone close-up work. 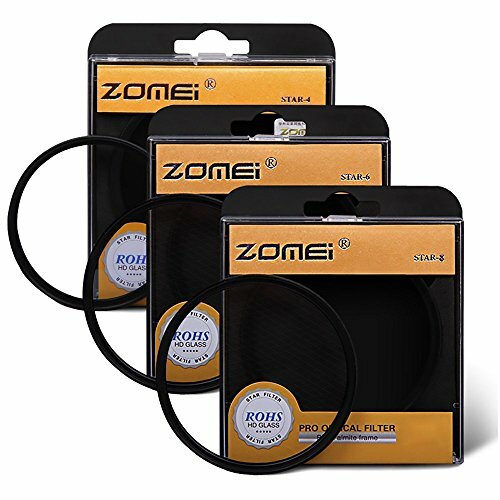 Zomei brand filters products has origin label.